When one or more of the four major valves of the heart get damaged and compromises blood flow, it may be a sign of heart disease. 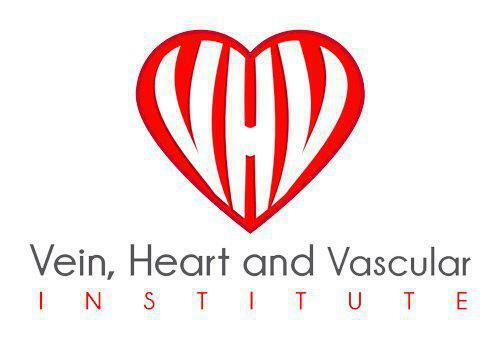 Dr. Hesham Fakhri can recommend the appropriate treatment for valvular heart disease at the Vein, Heart and Vascular Institute in Tampa or Wesley Chapel, Florida. If you have a family history of heart disease or are experiencing symptoms, schedule a consultation, or book an appointment with Dr. Fakhri online. Causes vary by type of heart disease and may be anything from congenital disabilities to medications you’re taking. Some of the known factors that cause heart disease include genetics, age, and high blood pressure. You can also develop heart disease if you are taking some types of medication for a specific period, have rheumatoid arthritis, or if you’re undergoing radiation therapy. Heart disease can be one of several conditions that affect the heart, such as heart rhythm problems, blood vessel disease, or congenital heart defects. Compromised blood flow because of damaged heart valves can cause a blood clot, stroke, or blockage of an artery linked to the lungs. Dr. Fakhri will make a treatment recommendation based on the severity of your condition. Patients with mild cases could reduce their risk of severe heart-related problems by cleaning up their diet, stopping smoking, and making healthy lifestyle choices. Medications, such as antibiotics, anticoagulants, and antithrombotics are more suitable for some patients. Undergoing procedures that widen the valves or replace faulty heart valves can help more severe cases. What can I expect with heart valve surgery? Many heart valve surgeries for treating heart disease are minimally invasive procedures. This means they don’t require making deep incisions and will have a shorter recovery period than traditional heart surgeries. Dr. Fakhri can explain different methods and what to expect during your consultation. If you think you have symptoms of heart disease or want to learn more about this condition, schedule your appointment with Dr. Fakhri. Make an appointment online or call his practice in Tampa or Wesley Chapel today.